A tankless hot water heater system is different than a traditional hot water system in that it heats water on demand. 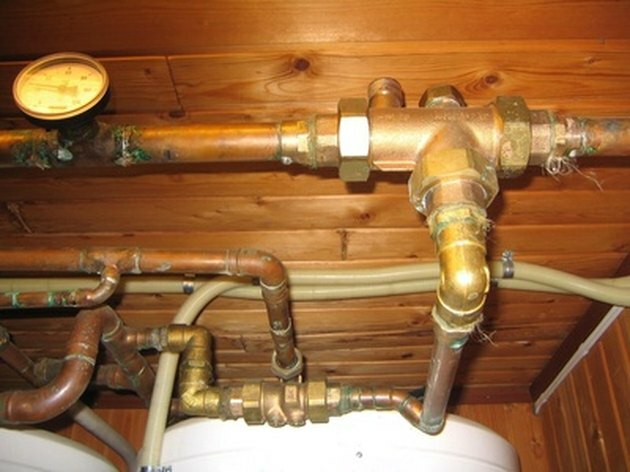 When a hot water valve is opened, the heater applies heat directly to the pipe. A constant supply of hot water is then available. In a traditional system, a tank is filled up and heated. Once the tank is drained, hot water is unavailable until more water is heated. 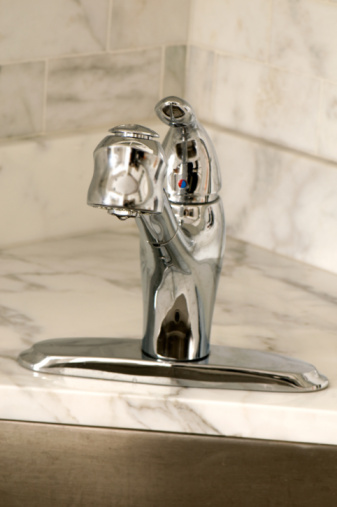 A tankless hot water system can save you a lot of money. Tankless hot water heat systems are expensive to install, costing as much as twice the installation of a tank system and sometimes more. However, once installed, the heater should save a family between 30 and 50 percent on water heating-related bills each year. While the tankless hot water system is efficient, it is often ineffective at providing hot water for more than one use at a time. For example, if you need to run hot water in your laundry or dishwasher, you may have trouble taking a shower at the same time. Without a modulating temperature control, an optional feature on most tankless hot water heaters, the water in your pipes might be a different temperature at different flow rates. 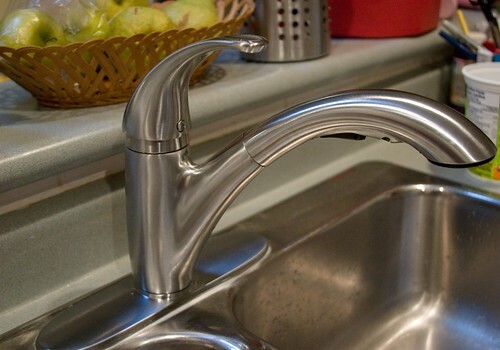 This can be particularly troublesome if your water pressure varies greatly, then your water temperature may vary as well. Tankless hot water heaters that are heated with electricity might be equally or more expensive to run than a standard heater because they require a quick draw of instantaneous power. If your electric company has a demand charge, you may pay for this each time you use your hot water. Wiring must also be up to the demand of the water heater because of the high power draw. Some gas tankless water heaters have a pilot light, which wastes energy. Can I Run a Dishwasher and a Washing Machine at the Same Time?